Wiz Khalifa says becoming a father to Sebastian six years ago has ''forced'' him to be more ''responsible''. 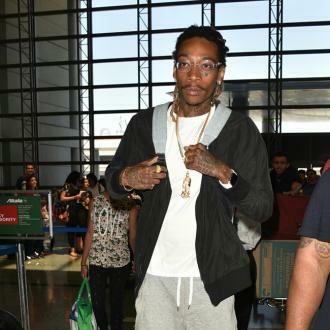 Wiz Khalifa says fatherhood ''forced'' him to be more ''responsible''. The 31-year-old rapper - who has six-year-old Sebastian with his ex Amber Rose - loves being a dad and it has been a ''huge part'' of his transition as a person. And the 'See You Again' hitmaker's relatives have seen the change in Wiz too. 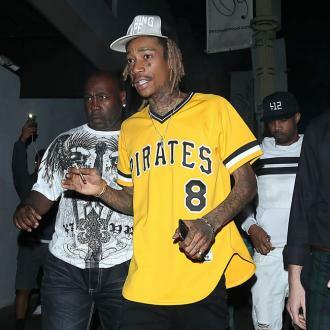 Wiz had previously insisted he will ''never talk bad'' about Amber.